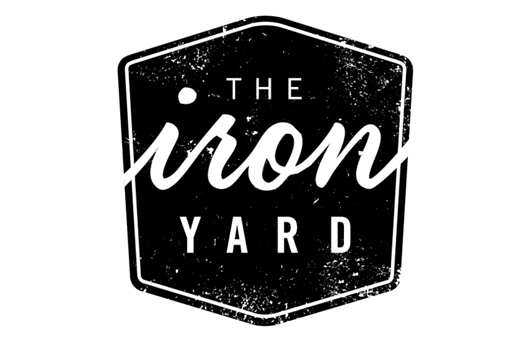 A BIG part of what I'll be blogging about (atleast for the next few weeks) will be of my experiences as a student at The Iron Yard. My goal is to write a blog post a day from here out. I'm throwing that out there so you can help keep my accountable ;) Time will tell how well I do.